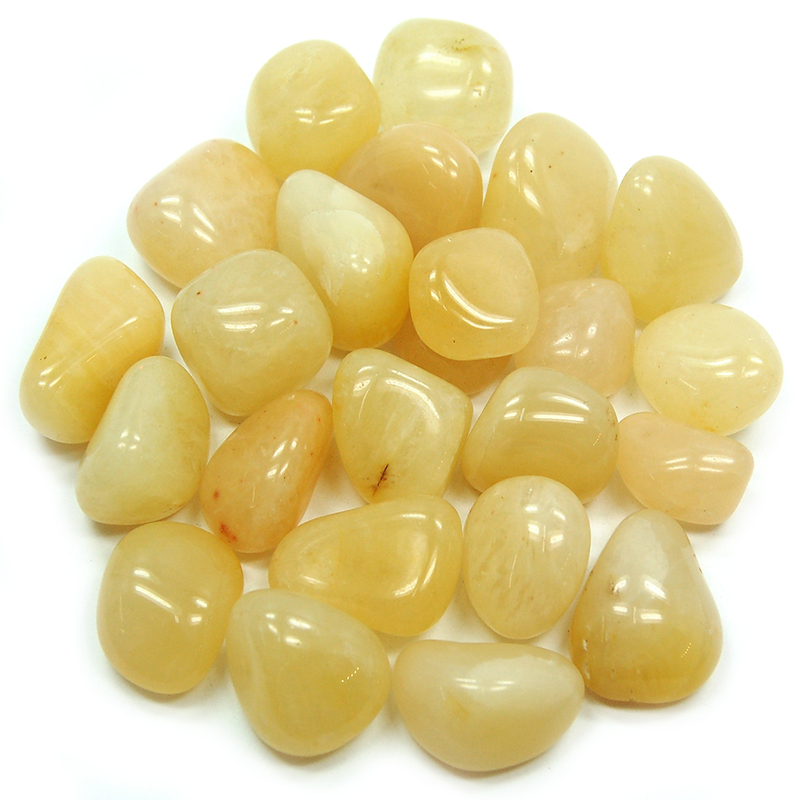 Tumbled Yellow Aventurine (India) - These Tumbled Yellow Aventurine from India are perfect to use in any healing session or in your meditations. 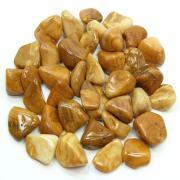 This Yellow Aventurine is Quartz that contains mica and iron to give it its yellow coloring. This Yellow Aventurine is mined in northern India. 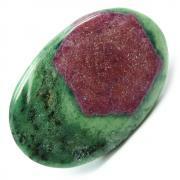 Yellow Aventurine is good for opening and balancing the Solar Plexus Chakra. Those who are oversensitive, indecisive, or have issues relating to an unbalanced Solar Plexus Chakra can also benefit from Yellow Aventurine's reassuring and balancing energies. 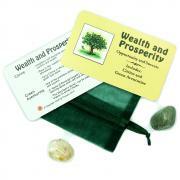 The helpful energies of Yellow Aventurine can help people who have problems with power and control. Working with Yellow Aventurine can help focus intentions for manifesting a sense of ease in being yourself.